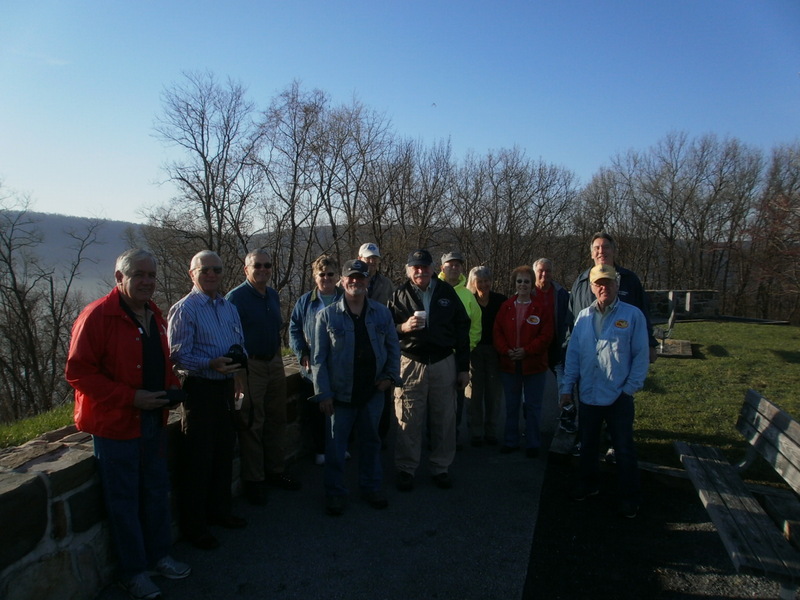 The Gettysburg Region of the Antique Automobile Club of America (AACA) is one of the many geographical regions of the AACA. 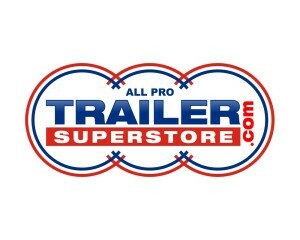 Originally founded in 1952, it is now one of the largest regions with an average membership of over 300 car enthusiasts. 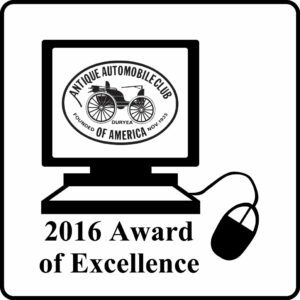 Our purpose is to promote the hobby of antique and classic automobile collectors throughout Northern Maryland and South Central Pennsylvania. 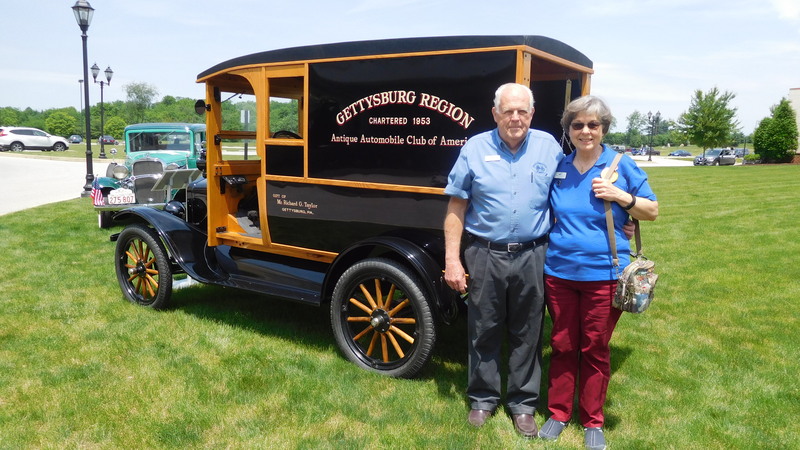 We welcome all AACA members in our geographic region to join us, including those living in and around Harrisburg, West Shore, York, Hanover, and northern Maryland. 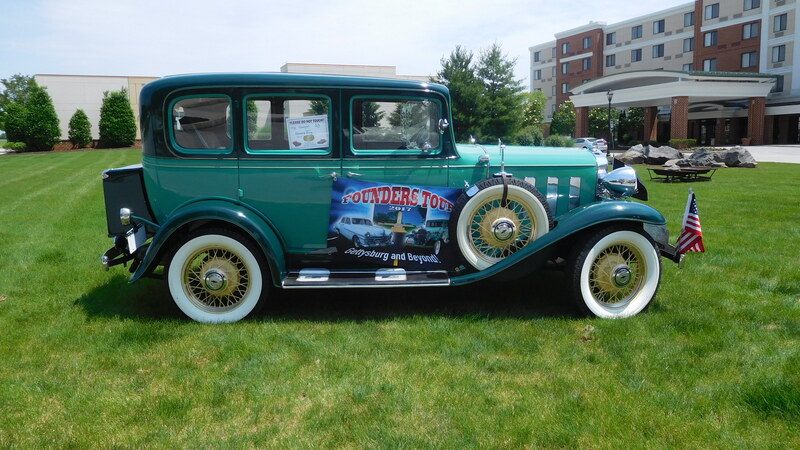 Our region sponsors and/or participates in a diverse number of events throughout the year including car tours, meets and shows, and various social gatherings. Our members also write and publish the award-winning The Gas Buggy Gazette. It is free to each member and contains our events schedule, news and photographs of recent meetings and members, as well as articles about antique and classic cars.